Manufactured in strict adherences to the ISO standards, every product is a work of art. Exquistely elegant and incredibly well finished - comparable to the very best in the world. 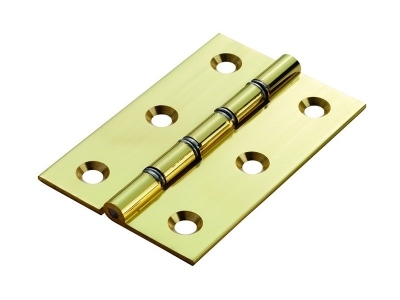 Periodical updates in range of products, resulting in the widest range of brass hardware fittings in the door, window and furniture accessories segment. With excellent packaging, we assure that every product will reach you pristine quality.